Duck farm. 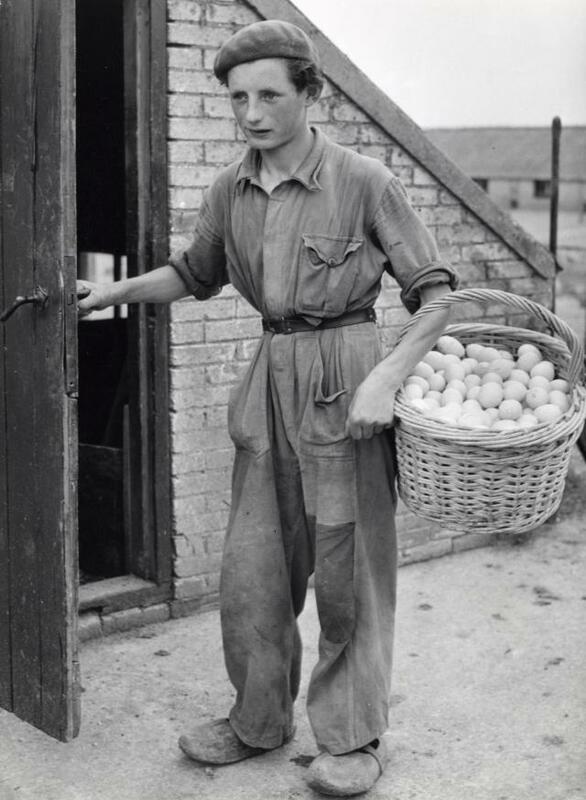 Boy carrying a basket full of eggs. Every Thursday a carefully selected old agricultural photo is featured here on Big Picture Agriculture — lest we forget how things used to be.